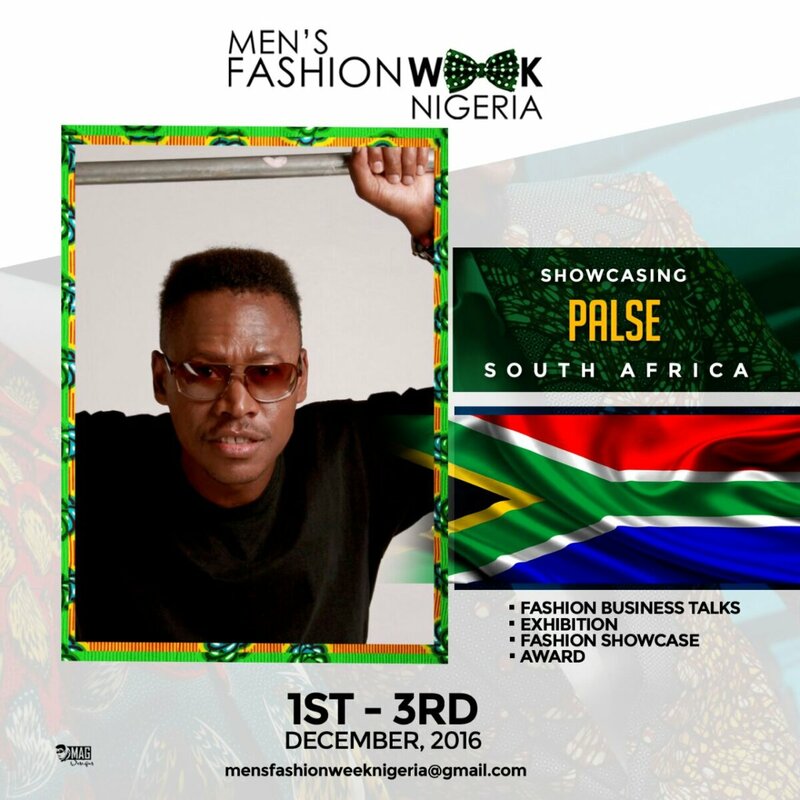 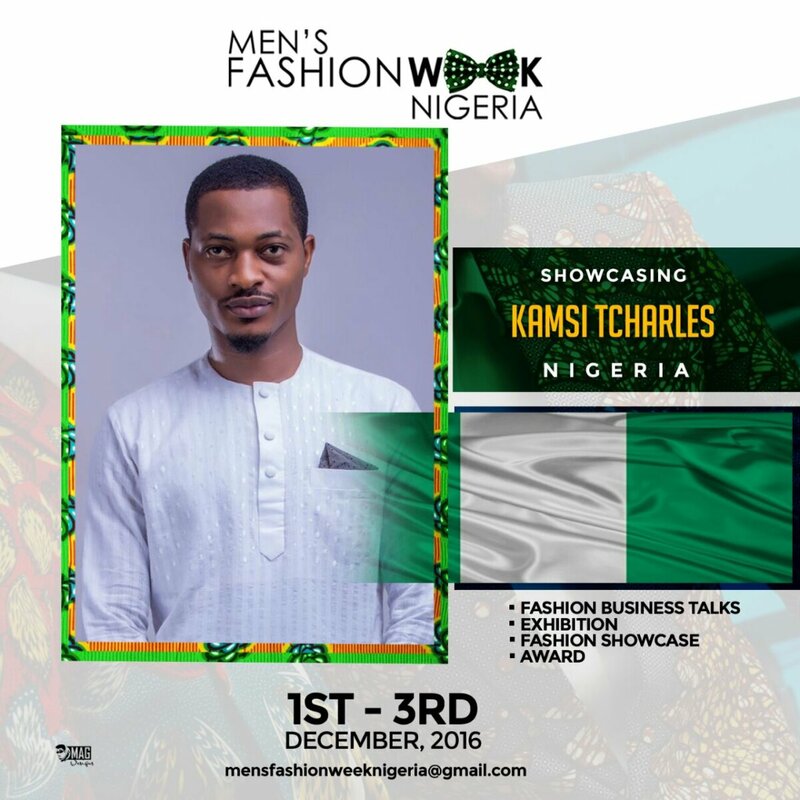 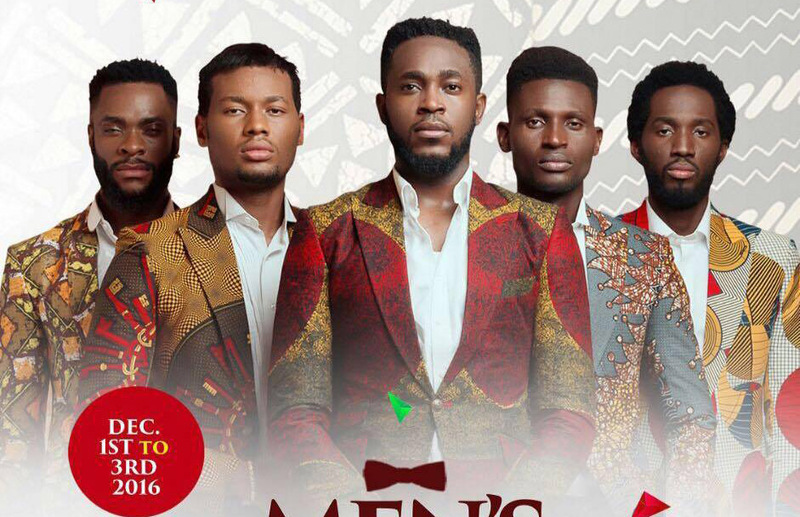 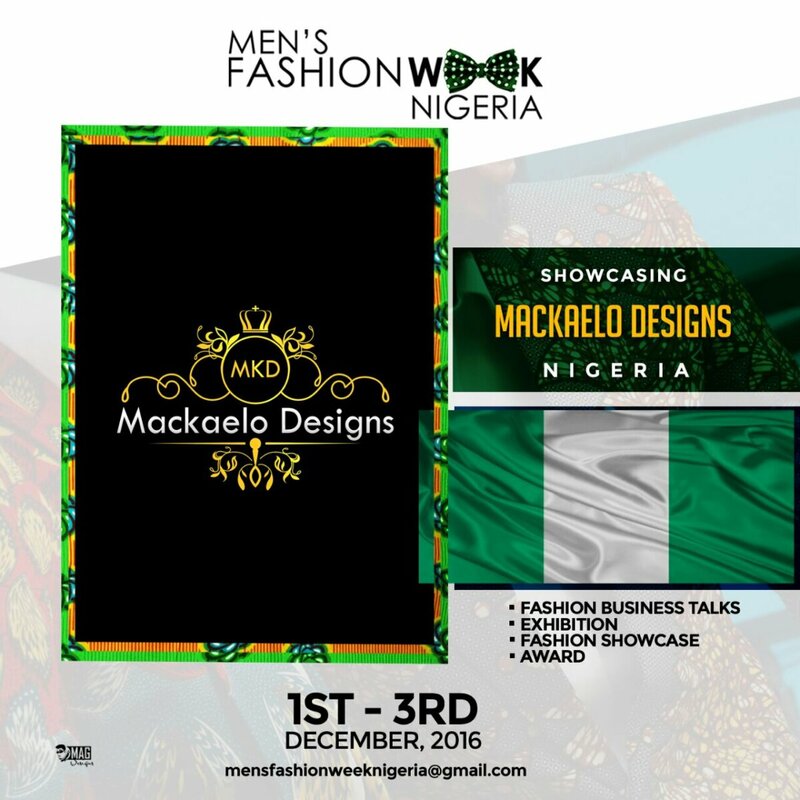 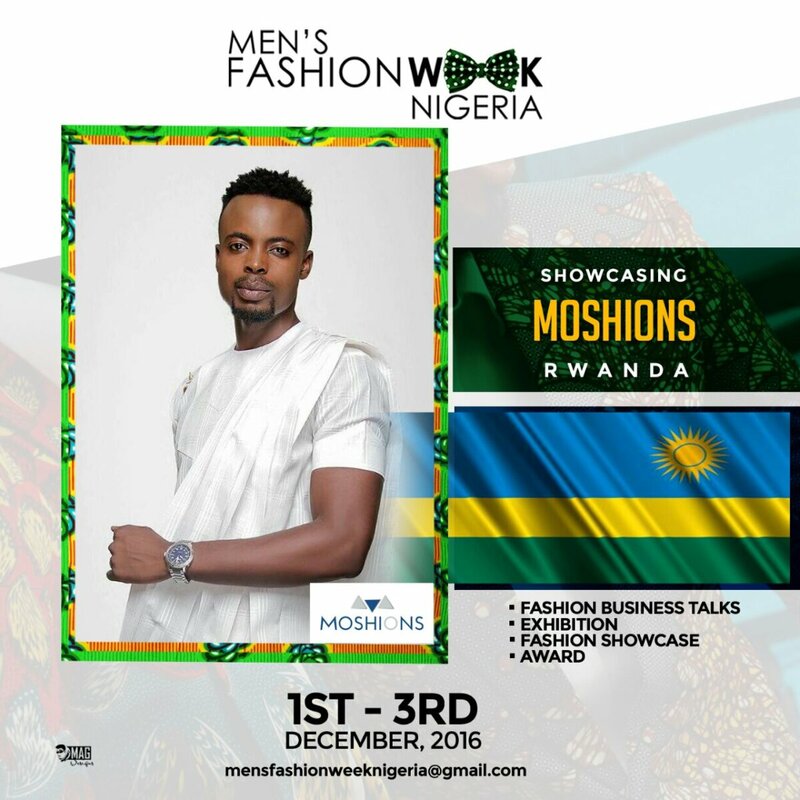 Nigeria is about to hold it’s first menswear fashion week, the fashion stands in line amongst many other fashion weeks that take place in the latter part of the year in Nigeria such as Lagos Fashion And Design Week, Africa Fashion Week Nigeria, Ecowas Fashion Week, Africa International Fashion Week, Africa Fashion And Design Week and that’s just to name a few. 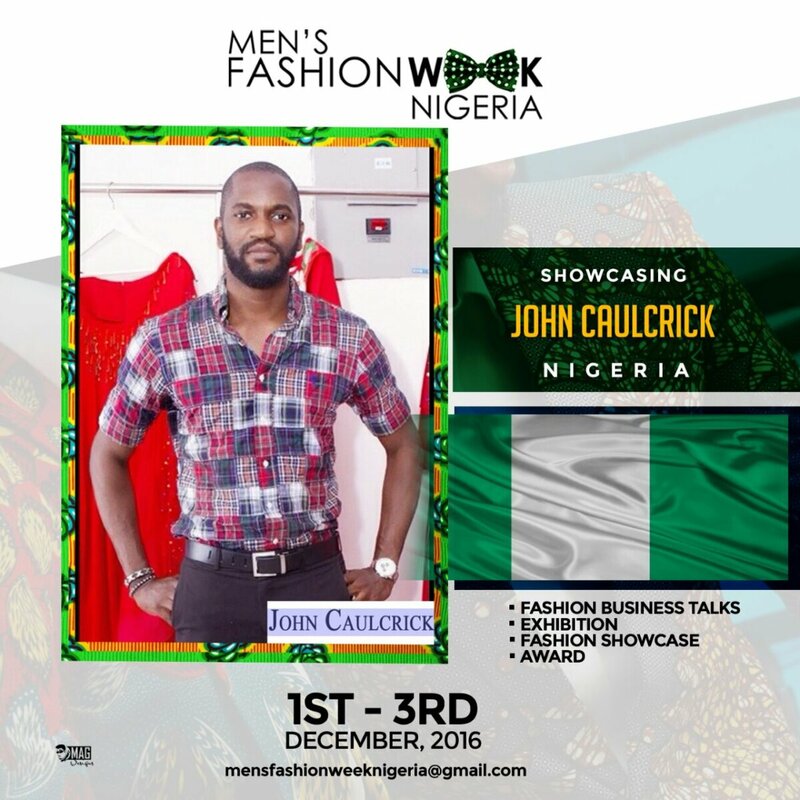 It seems pretty obvious what will make this fashion week stand out is the relative exclusive collections dedicated to menswear. 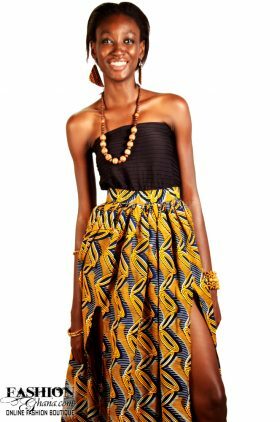 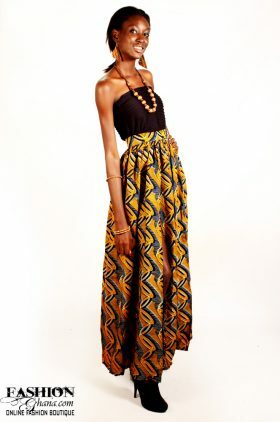 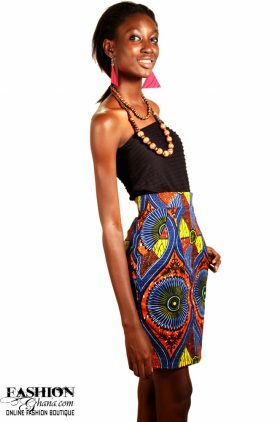 That plus the fact that there is a pretty good set of designers from outside Nigeria in the neighboring countries. 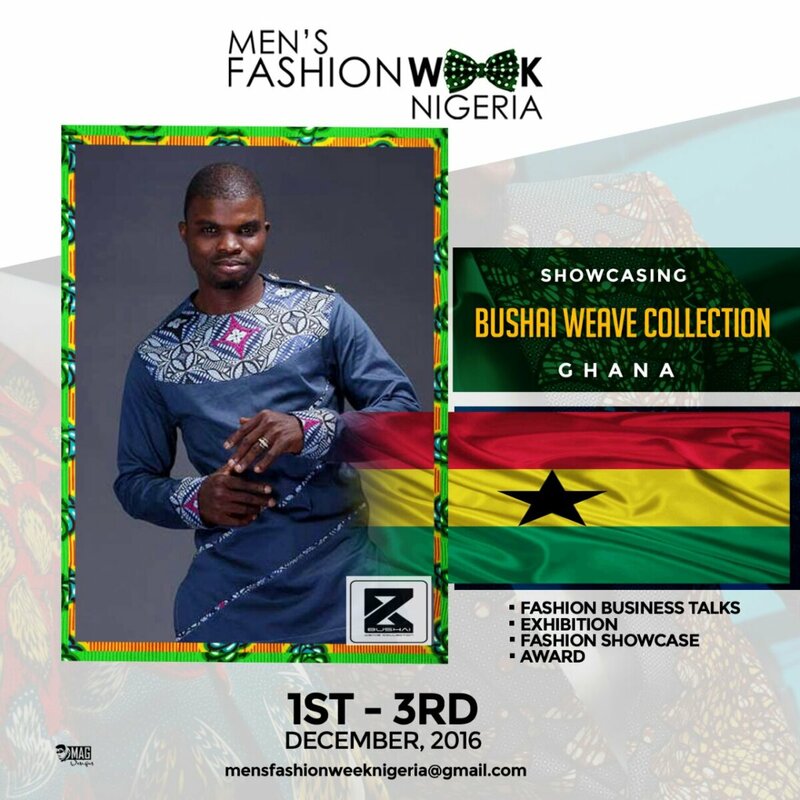 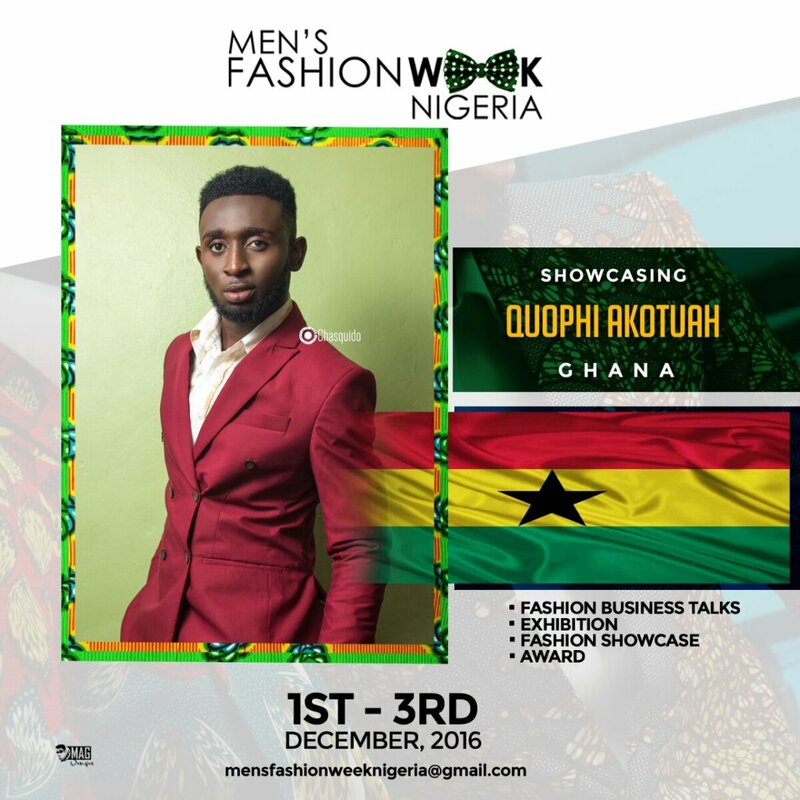 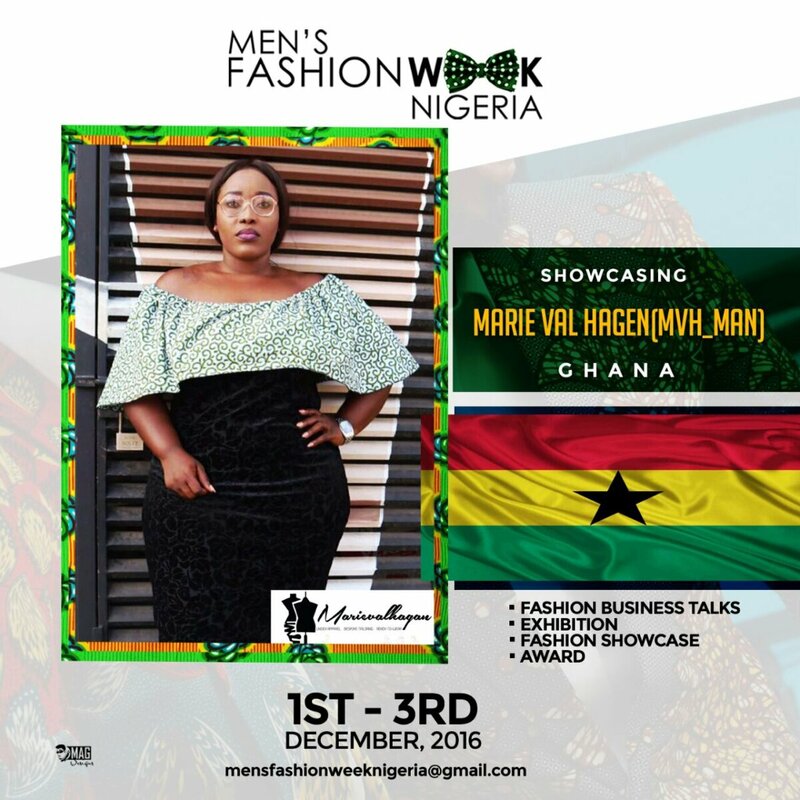 A few names set to hit the runway is one of Ghana’s prominent menswear designer Bushai Weave, alongside others like Marie Val Hagen and Quophi Akotuah. 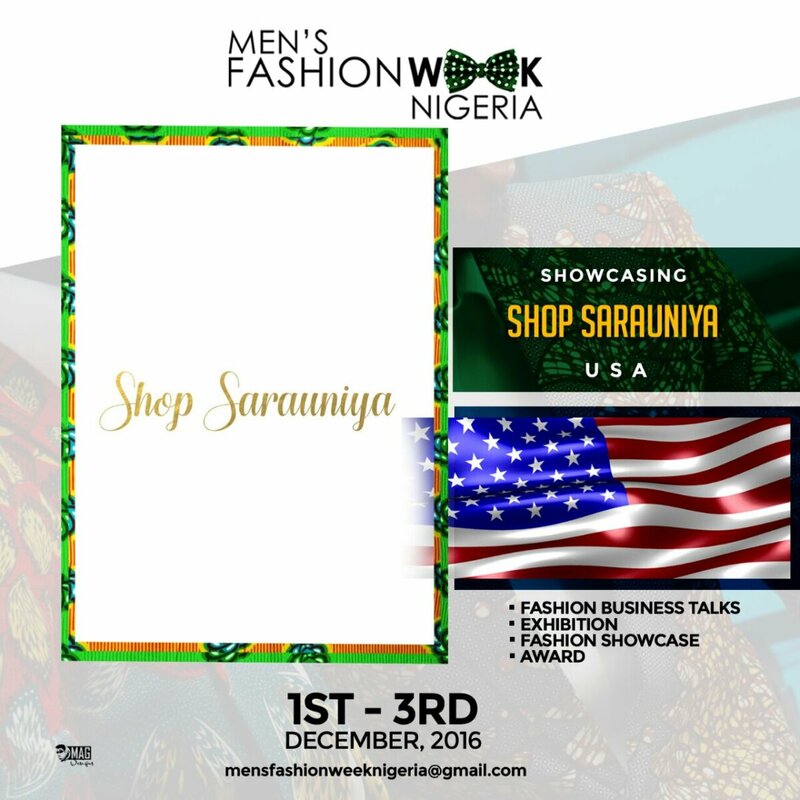 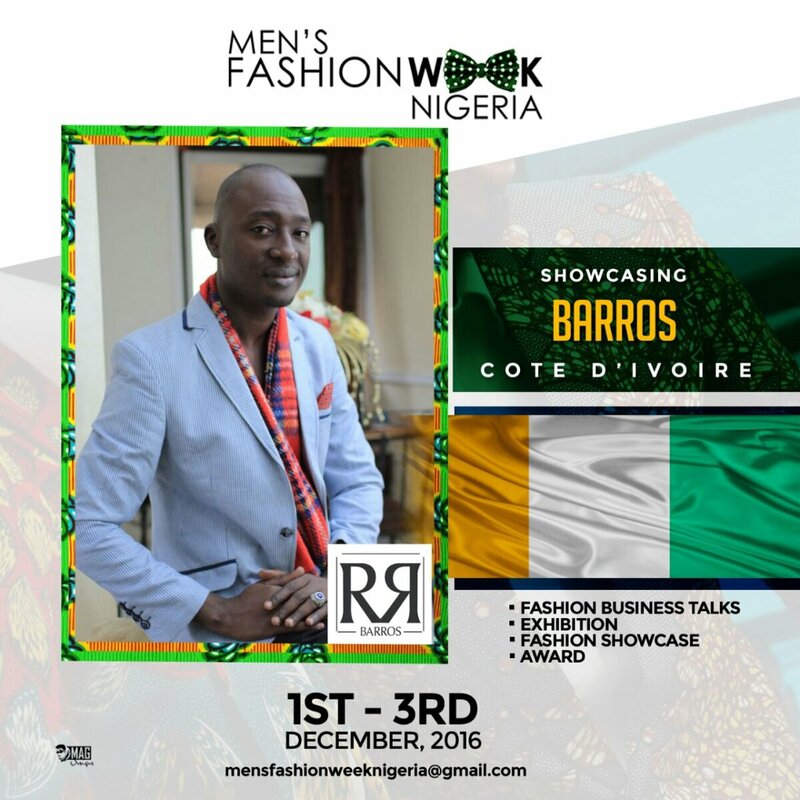 Other known names to hit the runway are Sarauniya Ghanaian designer from USA, Palse from South Africa and Barros from Cote d’Ivoire. 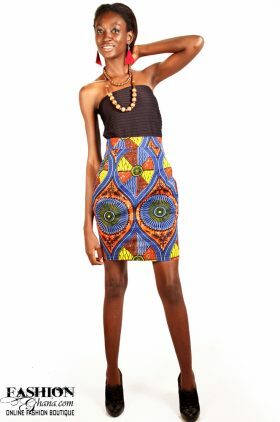 Never the less, get a sneak peak of a few more below.